Volunteer State Community College is a public, comprehensive community college offering associate degrees, certificates, continuing education, and service to our constituencies. The College is committed to providing quality innovative educational programs; strengthening community and workforce partnerships; promoting diversity, cultural awareness, and economic development; inspiring lifelong learning; and preparing students for successful careers, university transfer, and meaningful civic participation in a global society. Welcome to Volunteer State Community College. I trust you will find all the information you need here on our website. If not, I invite you to call us at (615) 452-8600, or better yet stop by one of our campuses in Gallatin, Springfield, Livingston, or Cookeville. 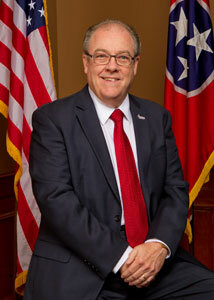 A recent graduate of Vol State said, "It is great to have a dream, but achieving your dream is awesome! " We are here to help you achieve your goals and fulfill your aspirations. Volunteer State is an exciting, energizing community of learners. We invite you to join us to acquire the knowledge and skills you want and need. Your goal may be immediate entry or advancement in the workplace. We offer short-term certificates and two-year Associates Degrees. You may be seeking the first two years of a four-year degree. The new Tennessee Transfer Pathways guarantee a seamless transfer. Or you may just be looking for new experiences and knowledge that will enrich your life. Whatever your purpose, we are here to partner with you. Student success is our number one goal! 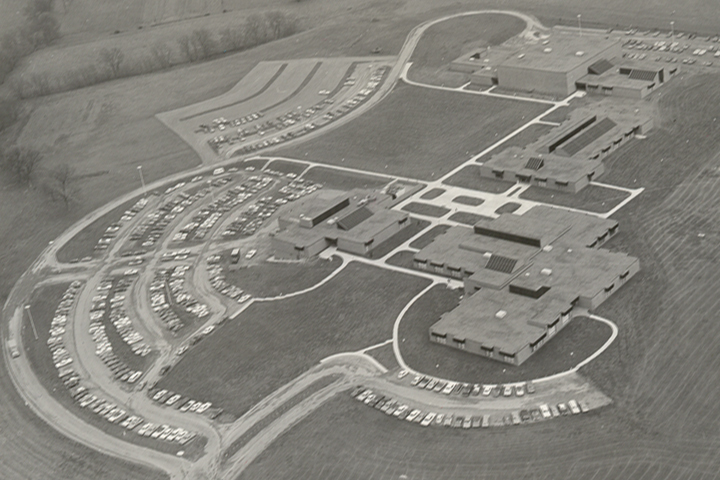 The establishment of a state community college at Gallatin involved the cooperative work of many civic leaders and citizens of Sumner County as well as State officials. A unified proposal for a college was presented to the Tennessee Higher Education Commission in Nashville on September 11, 1967. Upon the recommendation of State Education Commissioner J. H. Warf, Governor Buford Ellington presented the college legislation to the 1969 General Assembly, and it was adopted. Following this action, the Tennessee Higher Education Commission on June 2, 1969 authorized the State Board of Education to establish a community college in Sumner County. A 100-acre tract of land on Nashville Pike was chosen for the new campus. The property was deeded to the State on December 4, 1969. The new college was named Volunteer State Community College, and this was approved by the board on July 2, 1970. 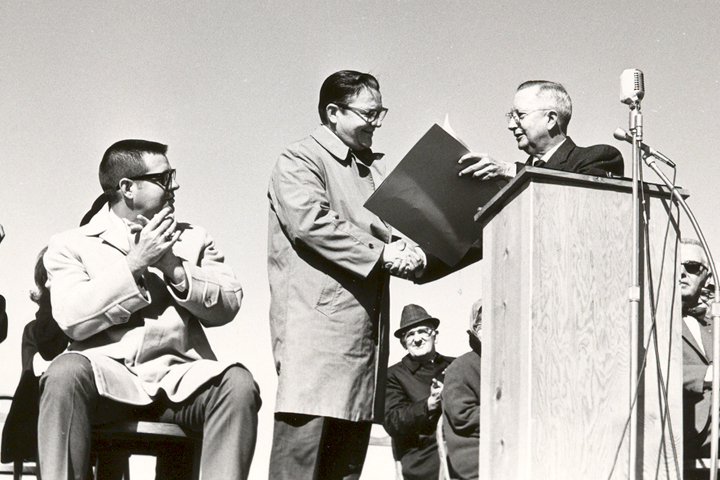 Ground breaking ceremonies for the first four buildings were held on November 5, 1970. Pending completion and occupancy of the initial campus facilities in early 1972, temporary operations were located in the Cordell Hull Hotel building in Gallatin. Utilizing the hotel and the educational facilities of several Gallatin churches, the College began instruction in the fall of 1971 with 581 students. 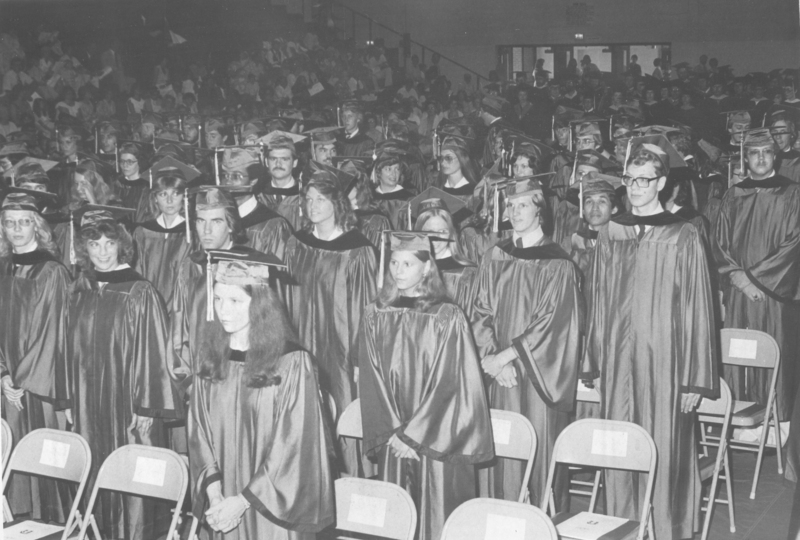 In 1972, the General Assembly established the Tennessee Board of Regents as the governing board for the State University and Community College System, at which time the central control of the College transferred from the State Board of Education to the Regents System. Volunteer State has experienced phenomenal growth in enrollment, curricula, staff, program, public service, facilities, and quality, into this, the thirty-fourth year of its operation. 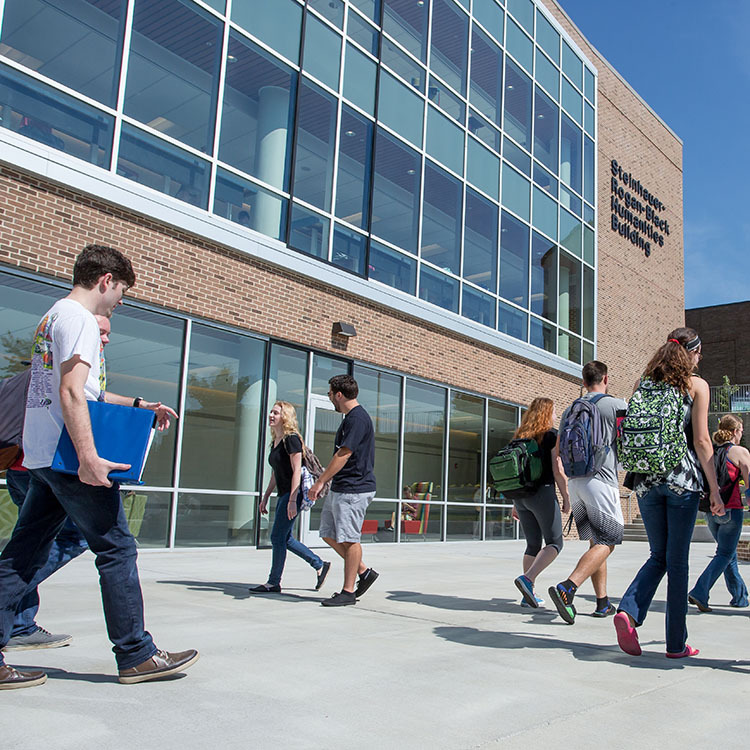 The main campus of Volunteer State now comprises sixteen buildings, and the Volunteer State campus at Livingston continues to grow in every aspect as well. Numerous off-campus operations extend the College's instruction and public service roles throughout its multi-county area. Since its 1971 inception through academic year 2010-2011 more than 134,000 people have attended the College. Volunteer State Community College is accredited by the Southern Association of Colleges and Schools Commission on Colleges to award the Associate Degree and certificates. Contact the Southern Association of Colleges and Schools Commission on Colleges at 1866 Southern Lane, Decatur, Georgia 30033-4097, call 404-679-4500, or visit http://www.sacscoc.org for questions about the accreditation of Volunteer State Community College. Volunteer State contributes more than $117 million a year into the local economy. Volunteer State is the third largest employer in Sumner County. Our main campus is located in Gallatin, Tennessee, 30 miles northeast of Nashville. Vol State at Livingston is a full service degree-granting location, offering more than 20 associate of science degree programs. Vol State, along with Austin Peay State University, offers classes at the Highland Crest site in Springfield, Tennessee. The CHEC campus has state-of-the-art facilities, a spacious interior design, and a beautiful outdoor terrace. We welcome the opportunity to answer your questions about Volunteer State Community College and invite you to reach out to us or visit.